Consumers have become increasingly blind to marketing and advertising strategies. 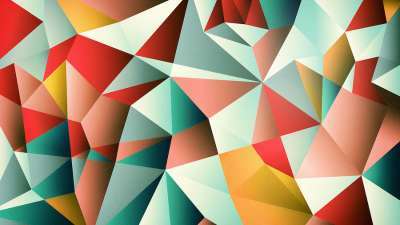 The buyer’s journey gets longer and longer, and people are slower to trust companies. What’s a business to do? Build credibility. And it starts with customer testimonials. Imagine that someone is looking for a product you sell. He calls a friend and asks for a recommendation. The friend suggests your product. That person buys from you based on the referral. The best customer testimonials work the same way. Instead of communication between friends, it’s communication from one customer to the masses. There are two types of customer testimonials. One is user-generated content. The customer posts a blog article or social update and mentions how much he or she loves your product. The second is solicited. You ask the customer what he or she thinks, and the customer obliges. Both forms of customer testimonials are powerful. But where should you put them on your website? And how can they really help your business? What Is a Customer Testimonial on a Website? A customer testimonial is an unbiased, positive review of your product, service or business. The customer has bought from you in the past and sends you a glowing statement of adoration. When you post that testimonial on your website, it becomes public. Anyone who’s considering a purchase can read it and judge its value. You can see an example on my agency’s site, Neil Patel Digital. Yes, Google really said that. But you don’t need customer testimonials from a huge corporation to benefit from them. Customer testimonials can be short, like the one above, or much longer. Some companies post video testimonials, which can prove highly persuasive, and many use photographs of the customer alongside his or her quote. Remember: You’re establishing credibility. Anyone can make up a glowing quote and attribute it to “Amy S.” If you can supply the customer’s full name, a link to his or her website, information about the customer’s job title, and other identifying data, the credibility factor increases. Why Are Testimonials So Important? One study found that using customer testimonials resulted in a 62 percent increase in revenue per customer. Would you like to boost your revenue by that margin? I know I would. It’s the recommendation that helps encourage people to buy your product or invest in your service. They know from customer testimonials that other people have tried it. Not only that, but they’re raving about it. There are two primary principles in play here. For one thing, people don’t like to be first — unless, of course, they’re in line to buy the latest iPhone. Think about it. If a customer is asked to try a new medication, he or she will likely ask how many others have taken it and whether it worked. Nobody wants to be a guinea pig. Being first is inherently risky. Since the customer doesn’t know about others’ experiences, he or she lacks a frame of reference except what the company says about its product or service. And what business owner tells customers that a product is cheap, faulty, inaccurate, or ineffective? Exactly none. 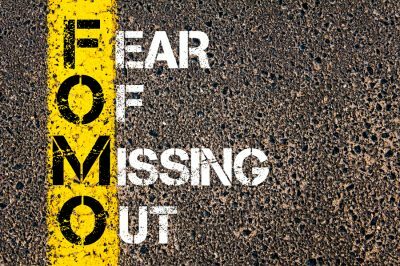 The second principle in play is the fear of missing out — what Millennials call FOMO. Trust me, it’s a real thing. It’s why urgency and scarcity work so well in marketing. Consumers see that they only have a small window of opportunity to take advantage of an offer, so they seize it. 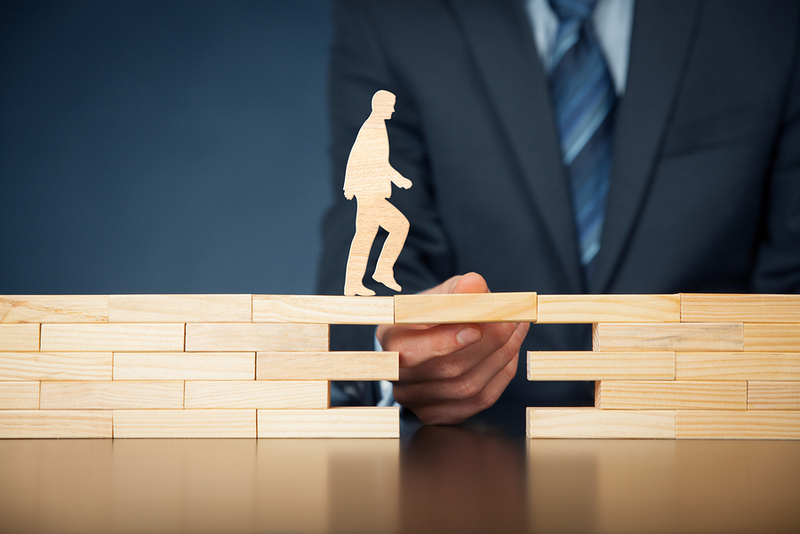 If you can leverage human psychology and behavior for your business, why not take advantage? As long as you solicit legitimate customer testimonials, you’re on the white-hat side of the marketing game. Where Should You Put Customer Testimonials on a Website? When deciding where to put customer testimonials on your website, refer to data. The more information you have, the more effective your customer testimonials become. Many businesses include them on their homepages. Since lots of people find businesses through Google search and land on homepages, this strategy can work well. However, you won’t know what area is most effective until you collect data. A website behavior tracking tool like Crazy Egg lets you spy on peoples’ movements throughout your site (while still complying with GDPR!). You’ll know where they came from, what pages they visited, where they clicked, and how they engaged with interactive elements like forms. For instance, a heatmap behavior report can show you where the most activity happens on a given page. You can also look at scroll maps to see where people stop and start scrolling on a page. This information allows you to place customer testimonials in critical areas. For instance, if nobody scrolls to the bottom of a particular page, putting a testimonial there would be fruitless. Nobody would see it. On the other hand, if you notice that there’s lots of concentrated activity in your site’s sidebar, consider adding a testimonial there. Now comes the testing phase. 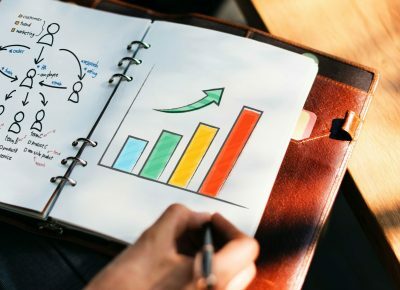 Past data enables you to make an educated guess about where your customer testimonials should go, but you need hard data after you publish those testimonials to determine whether they’re having a positive impact. Run A/B tests on specific pages and check your user behavior reports. Which version shows the most activity near your customer testimonial? Which version converted the best? How Many Testimonials to Include on Your Website? There’s no magic number here. You might have a single testimonial that comes from a recognized expert in your field, or you could have dozens of testimonials. Many businesses have a testimonial page. You click on the link and see what everyone says about the company, product, or service. 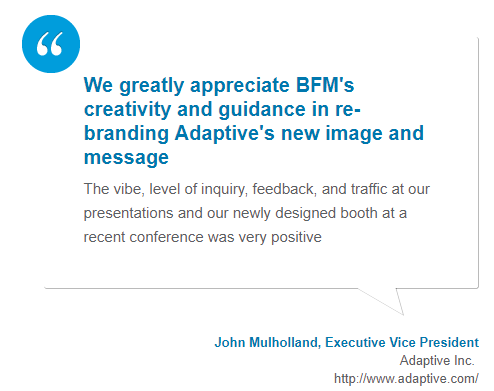 For instance, Skyword, a content production company, uses a testimonials page to highlight quotes from its customers. Those quotes link out to individual case studies. If you scroll even further down, you find customer testimonials that aren’t case studies. The best strategy is to collect as many customer testimonials as you can. Use the most impactful quotes in the key areas you identify on your site, then create a page for the rest. Anyone who wants to know what others say about your business can check. 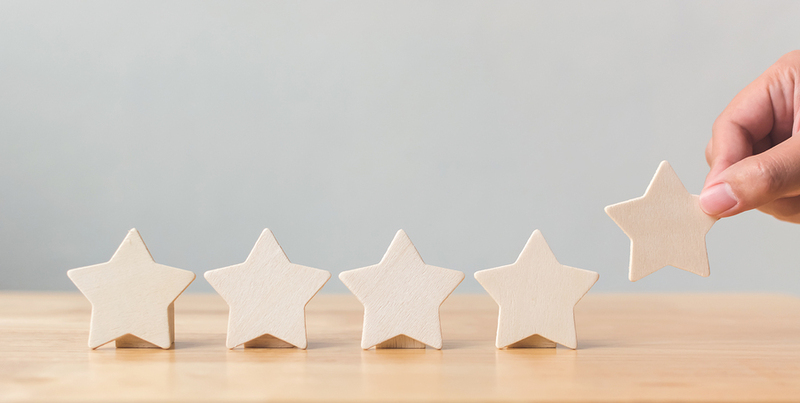 You won’t get a testimonial from everyone who buys from you, but the assumption is often that a business with more testimonials has more customers. That’s always a good thing. Why do you need to know how to write a testimonial? Because you can review other businesses and rely on reciprocity to collect more customer testimonials. Let’s say that your business, Company A, has used the services of Company B for years. Company B also uses your services. You write a customer testimonial for Company B and send it in. In gratitude, Company B might write a testimonial for you. Does it work all the time? No. But it’s a great way to collect more reviews of your business. The best way to write a testimonial is to lead with something very specific. A testimonial that says, “Great service, great price!” isn’t very specific. It can help boost conversions, but not as much as a testimonial that pinpoints a specific area of gratitude. See what I mean? If you use specifics — especially numbers — your customer testimonials become far more credible and persuasive. I’ve read thousands of customer testimonials over the years, and few stick out. However, I want to show you three that wowed me in terms of specificity and persuasiveness. The Simple Driver is a coaching and educational website dedicated to helping people start careers as Uber drivers. The testimonials page could use some updating in terms of design, but the testimonials themselves are fantastic. First, you’ll notice that the testimonial includes the customer’s full name and a photograph. Excellent job. The testimonial itself is full of specifics. First, she voices a common fear among Uber drivers — being a woman and safety concerns — and details her specific goals. Then she tells prospective customers how much money she’s making. It’s specific and highly personal. Again, there’s a lot of specificity here. The customer’s full name and industry are used to lend credibility to the testimonial, and she mentions the company’s responsiveness specifically. I also like that she talks about how the company shares her values and goals. That’s a powerful marketing message. 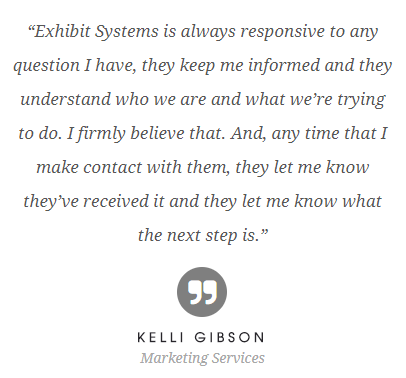 In this testimonial, we see the customer’s full name, job title, company, and link to the company’s website. The testimonial itself mentions specifics — “vibe, level of inquiry, feedback, and traffic” — to show why he particularly likes this company. 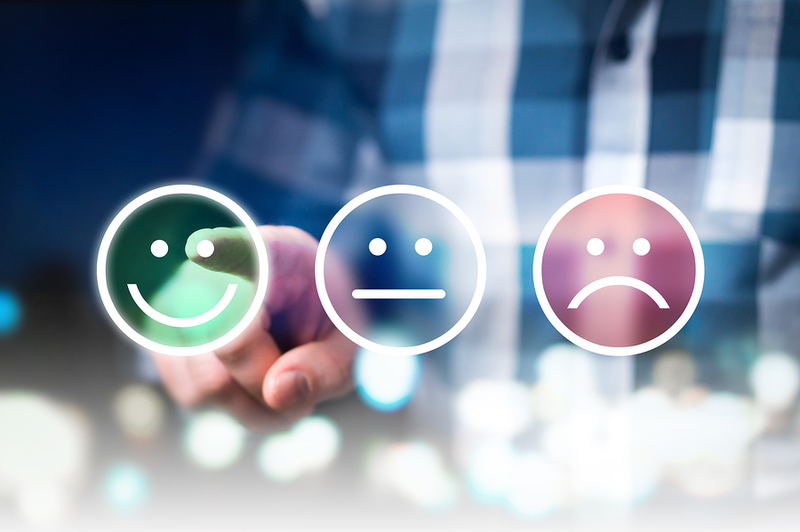 Customer testimonials can prove extremely persuasive in marketing, whether you retweet them from a satisfied customer or solicit them for posting on your blog. There’s also a lot of variety in terms of how you can present them and what information to include. You might need to edit them down to get the best information from a longer review. Whatever the case, start asking for testimonials now. Collect data from your website about how people navigate and click, then choose appropriate areas for your customer testimonials. Once they’re live, begin your A/B tests. Nail down the ideal design. You’ll thank yourself later. And don’t forget about reciprocity. If you offer a review, you might get a review in return.